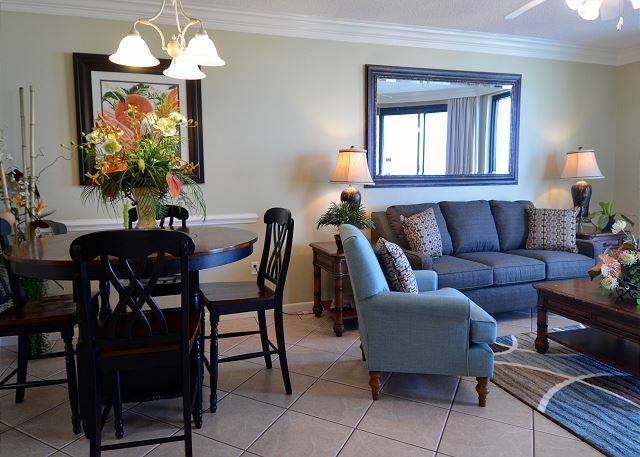 PERFECTLY LOCATED ON THE 2ND FLOOR, DIRECTLY ABOVE OUTDOOR POOL! 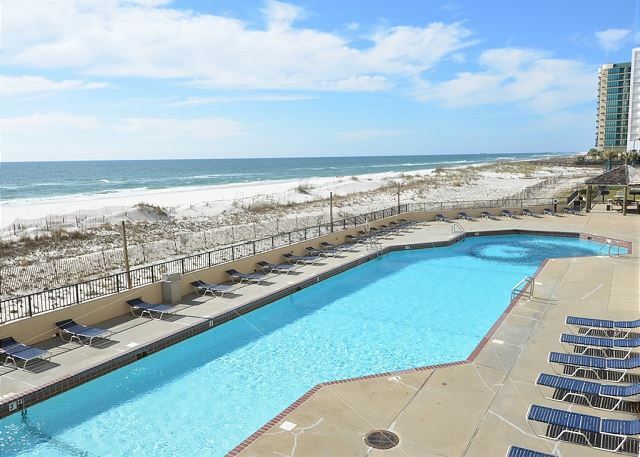 Phoenix X is one of the most popular condominium complexes on the gulf coast. 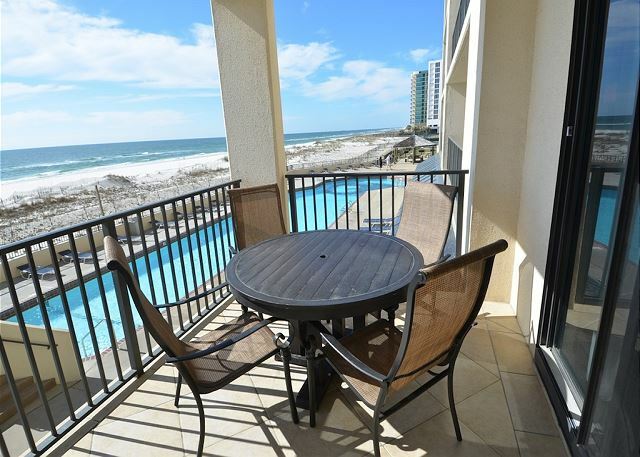 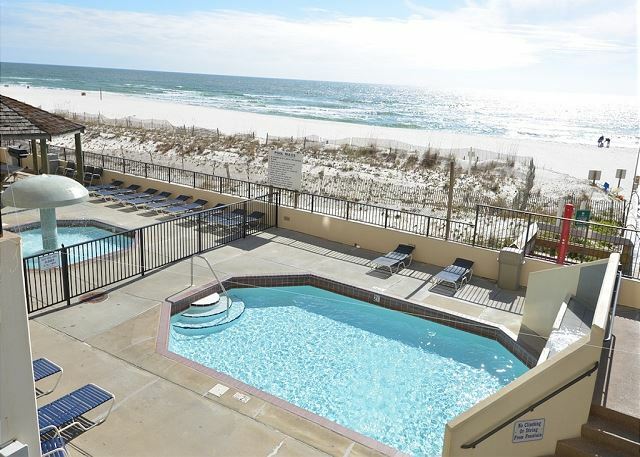 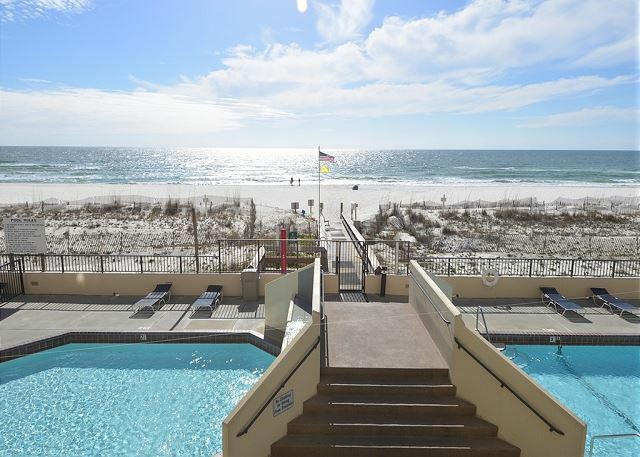 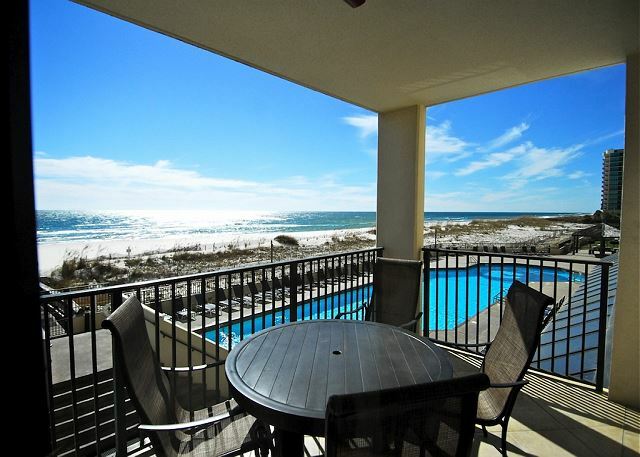 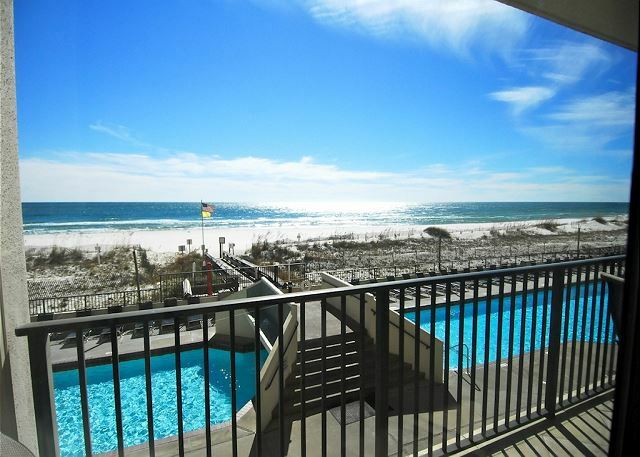 There is a reason more vacationers stay at this condo than any other in Orange Beach. 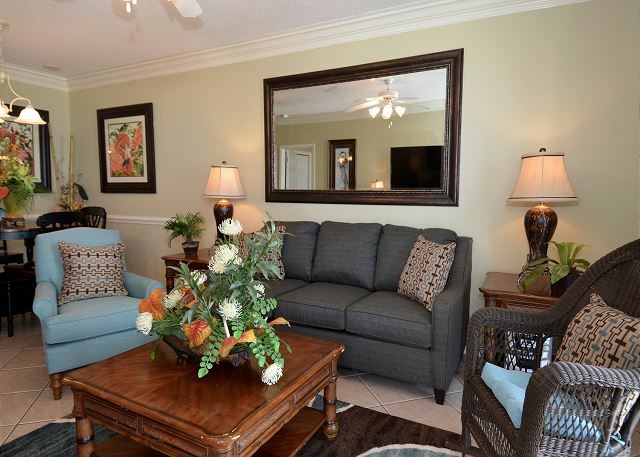 There is not a better place to stay for you and your family than Phoenix X. 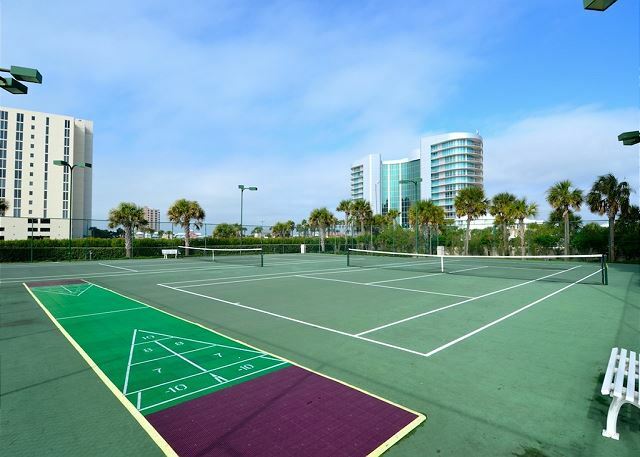 There are plenty of activities including a weight room, racquetball court, sauna, indoor pool, hot tubs, tennis courts, and outdoor pool. 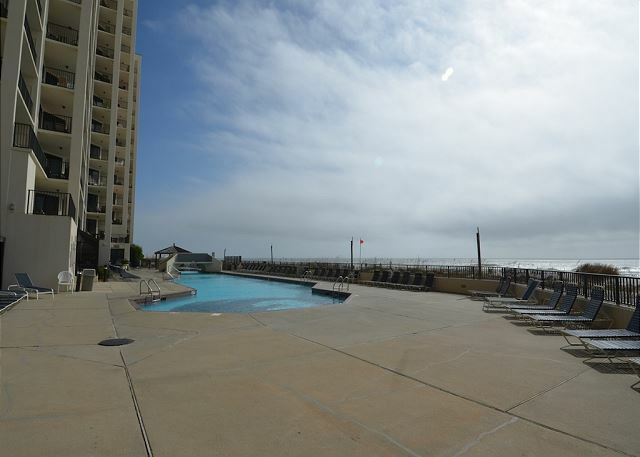 There is even a nice gazebo area to relax under while your bbqing. 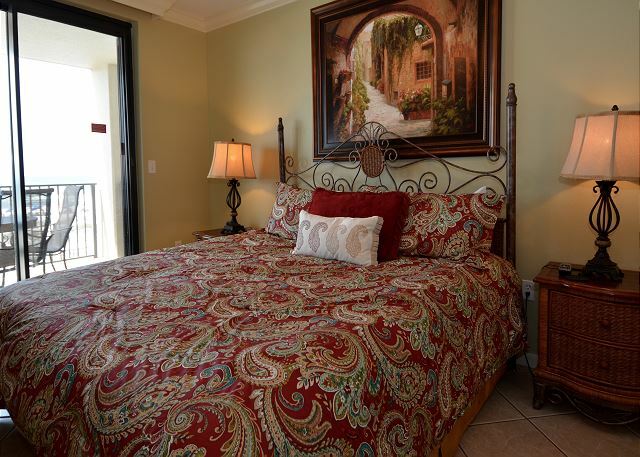 Come relax on the spacious 2nd floor balcony with breathtaking views of the gulf and pool or sleep on the large king bed in the master with balcony access! 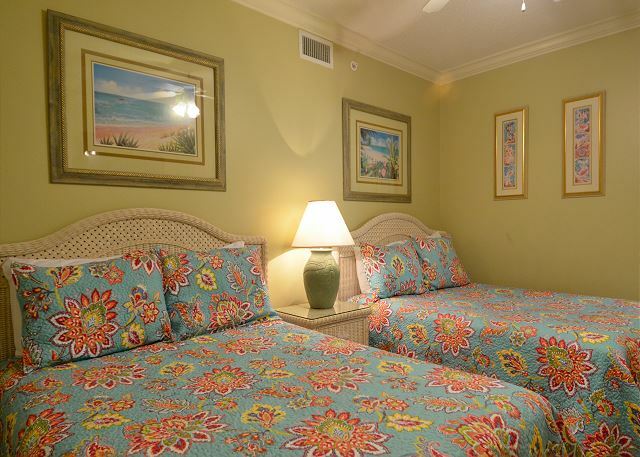 There are two double beds in the 2nd bedroom. 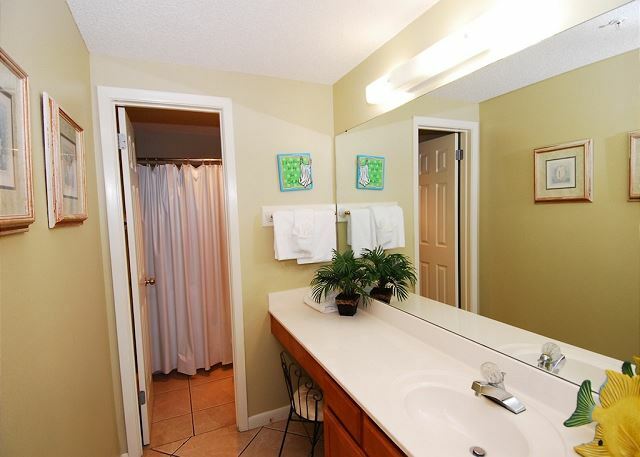 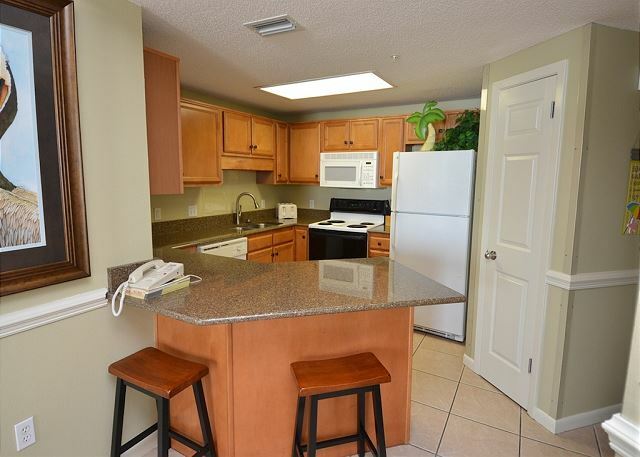 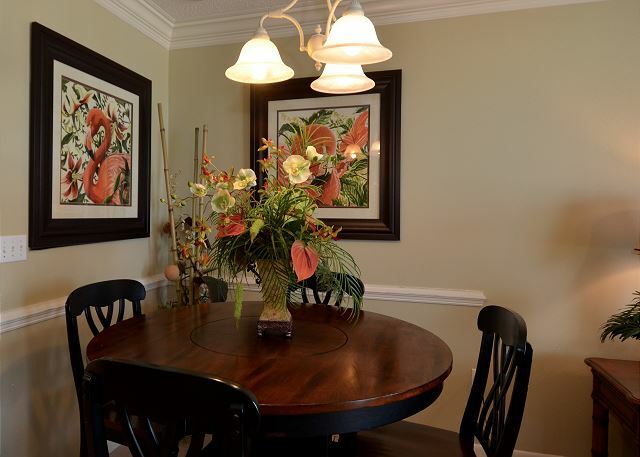 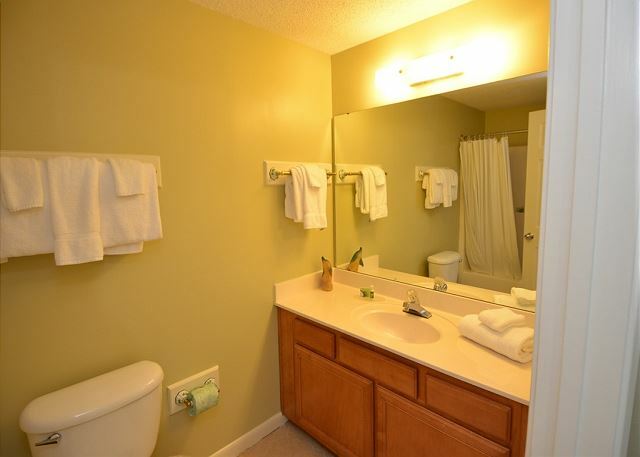 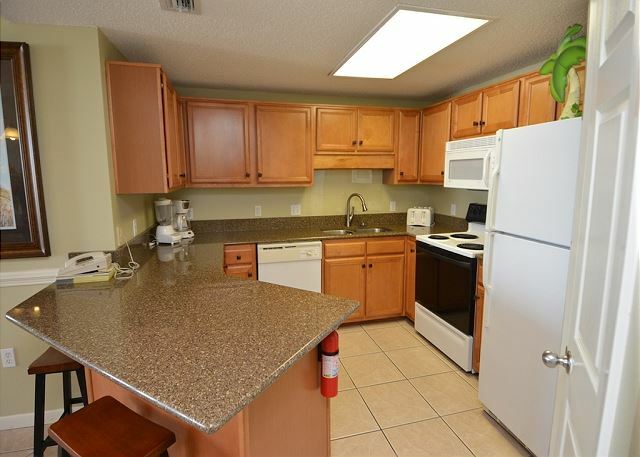 This unit has been upgraded to included new furniture, granite countertops, and new cabinetry. 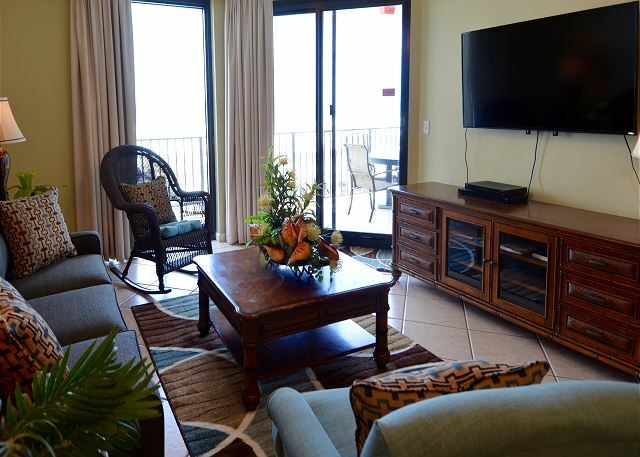 There are large screen televisions in the bedrooms and living room. 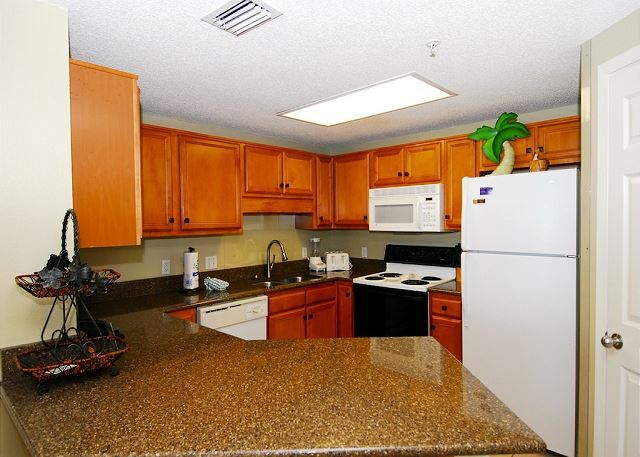 We are conveniently located next to restaurants, grocery stores and not far from the outlet malls. 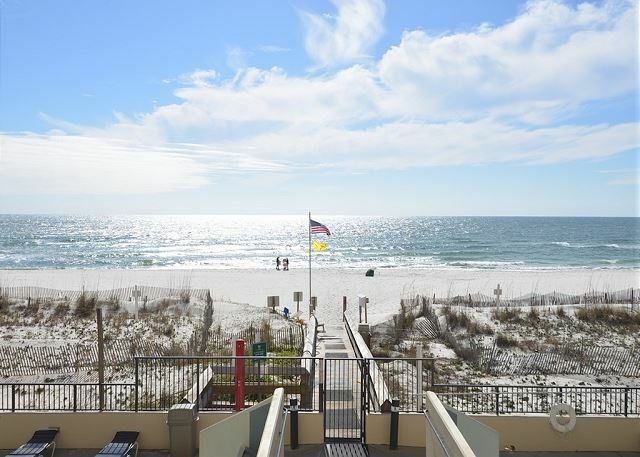 Don't forget we are right next door to the Flora-bama!